We are a leading supplier of Air Receiver Tanks, Vertical Air Receivers, Low Pressure Vertical Air Receivers, Horizontal Air Receiver Tanks and Low Pressure Air Tanks. We are looking queries from Punjab, Haryana, Himachal Pradesh and Jammu & Kashmir. We are amongst the reputed organizations, highly engaged in manufacturing an optimum quality range of Air Tank. Air tank in all sizes, air brake & electrical parts. 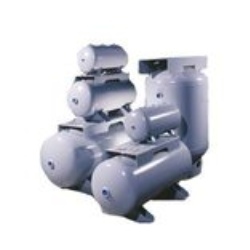 We are highly acclaimed in the industry for manufacturing an optimum quality range of Air Receiving Tank. 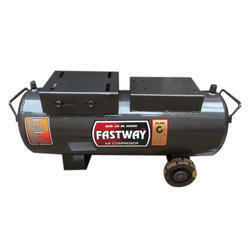 By leveraging upon our huge industry experience, we provide the best quality array of Air Tank.